 The Perks of ‘Bean’ a Cyclist – Sheffield Urban CX 2018 – Entries Live! During the recent photo shoot at Kelham Island, the hardy crew of riders and photographers managed to get their race faces and smiles on, despite the teeth chattering freezing temperatures. Time to warm up and have a chat. The Kelham Island area is home to some fantastic restaurants and bars, each one offering a unique experience for customers. Craft & Dough is situated on the cobbles of Kelham Island and as well as being one of the Kelham Island CX races sponsors, the Kelham Craft & Dough is also home to a cosy timber clad interior, great food and some damn fine coffee, just what the cold crew needed. It was a busy and bustling lunch time when 10 frozen cyclists walked into Craft & Dough. The surprised bar/barista man greets us ‘It’s ok we’re only here for coffee!’ I say and soon the coffee machine is in full flow and so is the chat. So order placed and served, I sit drinking my espresso (so cliched, but it is my favourite tipple) and looking down the bar at our group happily drinking and warming through I started thinking, ‘So why do us cyclists love coffee so much?’. The classic image of a rider sipping an espresso before one of the continental classic races certainly looks cool. Then there’s the coffee sponsored pro teams of old, Faema (Coffee machines), Inoxpran (coffee makers), Saeco (coffee machines) and Cafe’ de Columbia (coffee growers). Coffee firms realising the marketing potential and alignment with pro cycling has ensured coffee has earned as much a place in cycling culture and folklore as the Campagnolo, Reynolds Tubing and Hetchins Frames. Coffee also has a number of other qualities that sit well with us cyclists, whether weekend warriors, Strava Chasers or club rider. As well as being a tasty beverage, the chemical makeup of a cup of coffee can give the flagging rider a much needed boost. Caffeine is what’s known as a crystalline xanthine alkaloid (I know, sounds distinctly unappetising). It certainly gives your brain a boost and many scientific tests have proved it can enhance performance (legally). This is effectively a ‘go-longer’ stimulant that can improve endurance on longer rides. There has been loads of research done on this with many a graph comparing, coffee, Coca Cola and other variants intake to output. This Cyclingtips.com article has some interesting data. It’s not fully understood HOW exactly caffeine weaves its magic. But it is believed that coffee’s smooth moves seduce your brain, into regulating fatigue and pacing during a ride or workout. In an endurance sport such as cycling, low doses of caffeine can improve performance by an average of 2-5%. 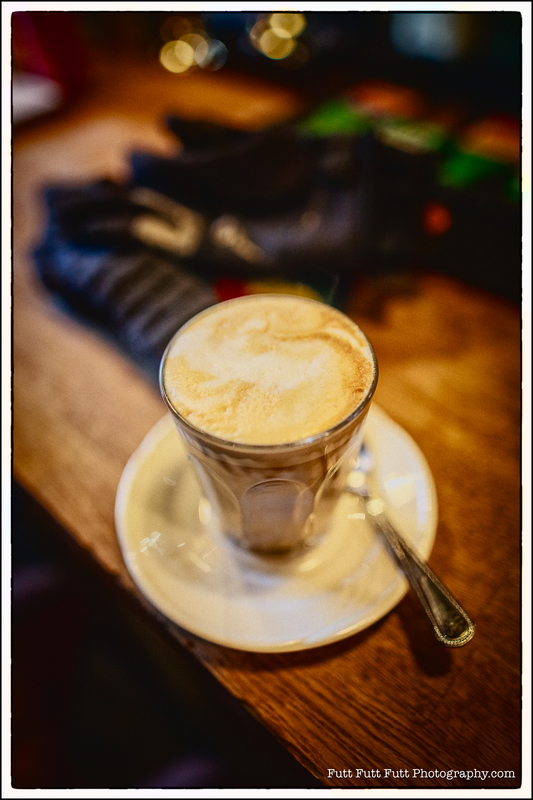 Caffeine can be found in energy gels and drinks too, however it’s nice to sit down with your mates over a coffee pre, mid or post ride to exchange stories of your latest cycling adventure. Oh and a slice of cake does wonders too, but that’s a whole other set of research.